Louise Sonstebo, 44, went to the Loch of Kinnordy nature reserve car park in Angus, hours after a body was discovered there on June 7 2018. The High Court in Edinburgh heard how Ms Sonstebo saw “heavy” blood staining on the grass verge at the entrance to the car park. She then noticed marks on the ground to indicate the human remains were hauled along the ground and left beside a car which was set alight. And she concluded the body had caught fire as a consequence of being placed close to a vehicle which was set ablaze. Ms Sonstebo was giving evidence on the seventh day of proceedings against Tasmin Glass, 20, Steven Dickie, 24, and Callum Davidson, also 24. 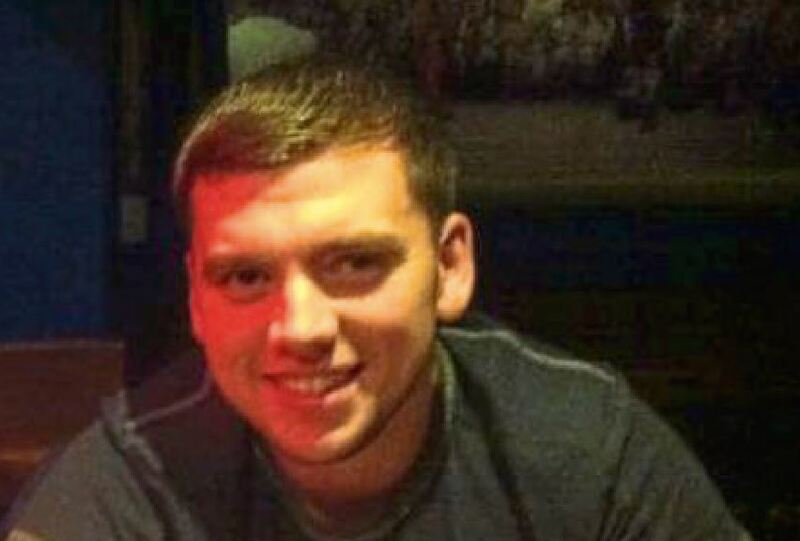 The trio, who are all from the Kirriemuir area, deny murdering Glass’ former boyfriend Aberdeen oil worker Steven Donaldson, 27, at locations in their hometown between June 6 and June 7 last year.